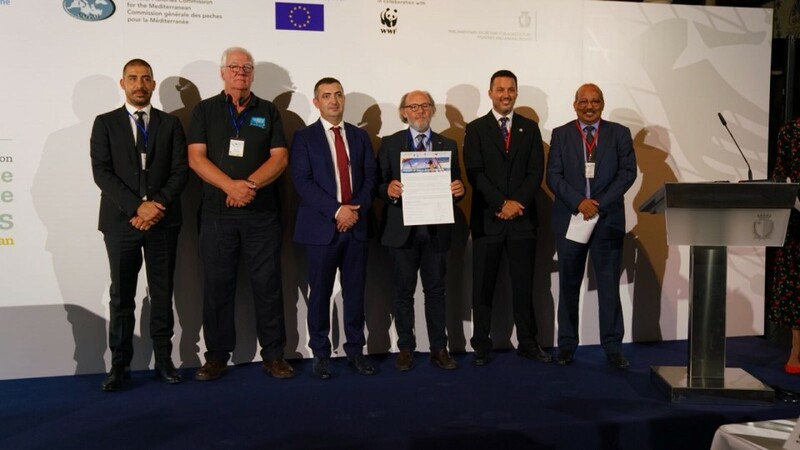 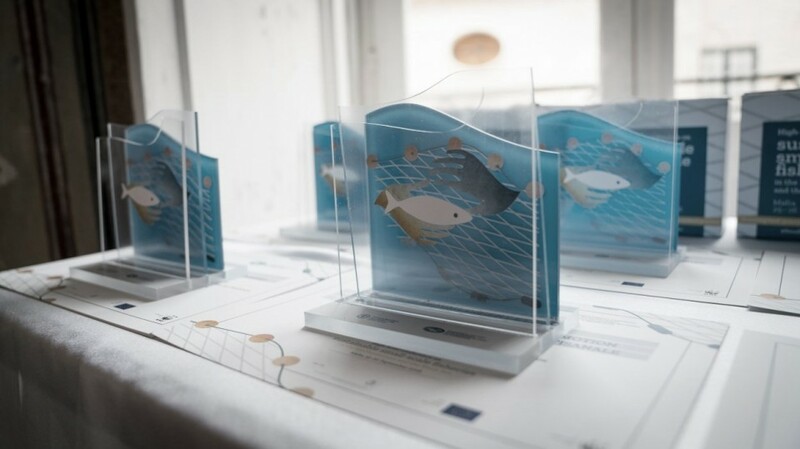 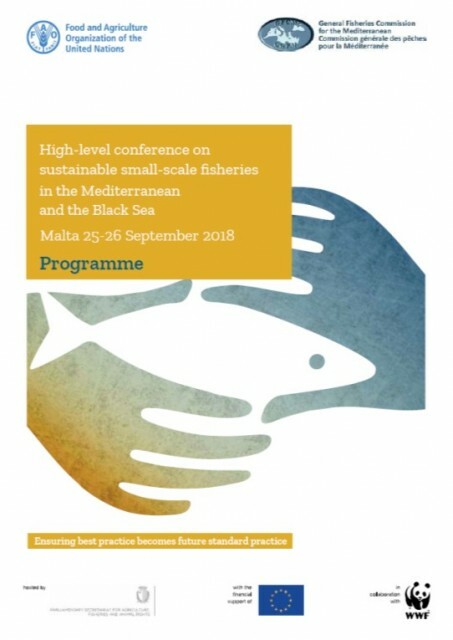 This event represents the culmination of work carried out in recent years, seeking to elicit political will and concrete action to support small-scale fisheries in the region. 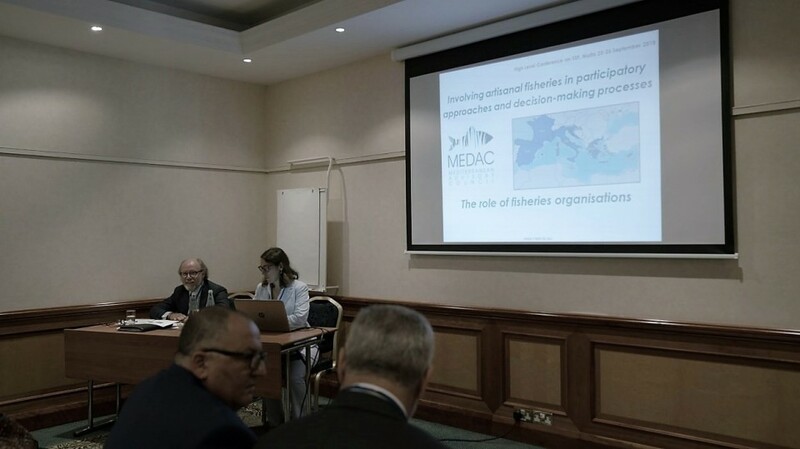 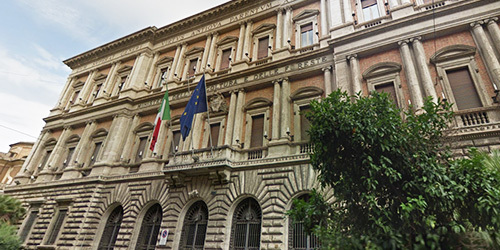 The meeting will consist of a day dedicated to stakeholder discussions (25 September 2018) followed by a high-level event (26 September 2018). 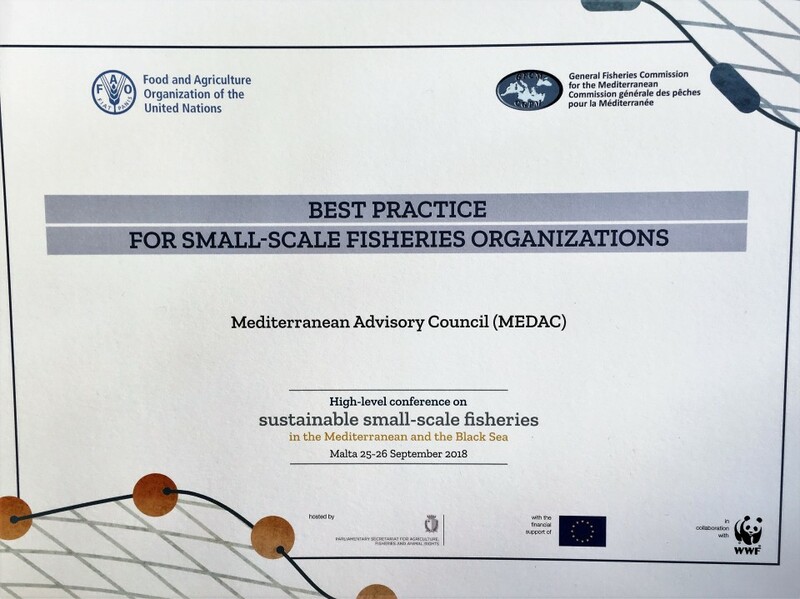 The MEDAC received the award as best practice for SSF organizations and signed the the "Firends of SSF" Platform.